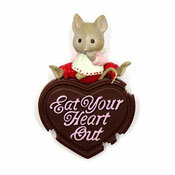 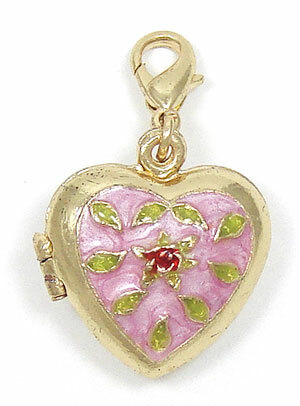 A double sided gold heart shaped locket charm decorated with pink and green enamel. 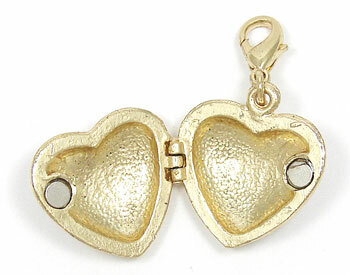 The locket closes with a small magnet. 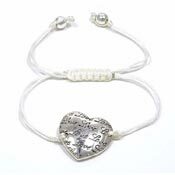 The clasp makes it easy to attach the locket to your jewelry, but the jumpring is not soldered so it may be removed if you like. 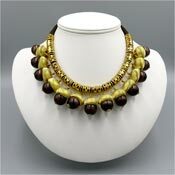 Lead compliant gold plated tin based pewter.